• All Sales are Final. No exchanges, no returns* and no adjustment on prior purchases. (*Refunds may only be for merchandise having a latent defect and returned within 7 days of purchase with receipt). • We are no longer accepting "Special Orders." • We can no longer offer Ship-to-Store, Ship-from-Store, store transfers or Store Pickups of online or phone orders. 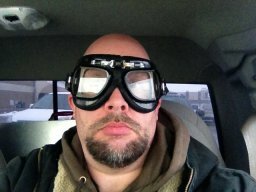 • We will no longer price-match competitors, or PerformanceBike.com (sale pricing, coupons and other layered discounts). Online purchases cannot match in-store prices. • Online purchases can no longer be returned to any Performance Bicycle store. Contact our customer service department here to discuss returning your online purchase. • We will no longer offer financing at any Performance store. Financing remains available for online purchases through PayPal Credit. • We will no longer offer Lifetime Free Adjustments. • All manufacturers' warranties remain in effect for purchases either in-store or online. • We can no longer offer free, in-store assembly of bikes purchased at PerformanceBike.com or via phone order. We no longer offer Performance Bicycle led group rides at our retail locations. Where can I find a store to pillage it for its goods? Slap a tampon in it and call it a day! Well....since we both seem to be Buzzards looking from above at a nice juicy corpse I looked at their website and most product links are blank and what product is there is basically regular price. From 2000 Associates to 0.....and does anyone know who their "parent company" is? Hmmmm I need to find brick and mortar stores by me. They might have the goods on discount. I could use another bike stand and some more specialty tools. 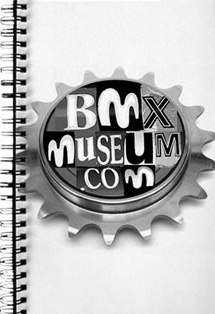 This has been discussed here, https://bmxmuseum.com/forums/viewtopic.php?id=784950, and in another thread. On page 2 of the thread I linked, there is news that it's been bought by someone else. I'm not sure what that means. The stores that haven't closed up yet might remain open? Last I heard the warehouse is empty. lots of stores have closed already. Columbus, Ohio is still open and everything is 50-70% off. I was there yesterday and bikes were selling briskly, as it was the first Saturday with those discounts. They should be open until the end of February. Every store is different though. Cinci and Cleveland are already closed. While I was there they rolled out a nice looking 2019 SE Big Ripper in red. Really nice looking bike, but 2019 bikes are only 30% off, and I had already bought an '18 Big Flyer. 30% off makes it about $500, good deal, but too much for me to just have it sitting around. The Big Flyer was only $260, they sold the last one while I was there. 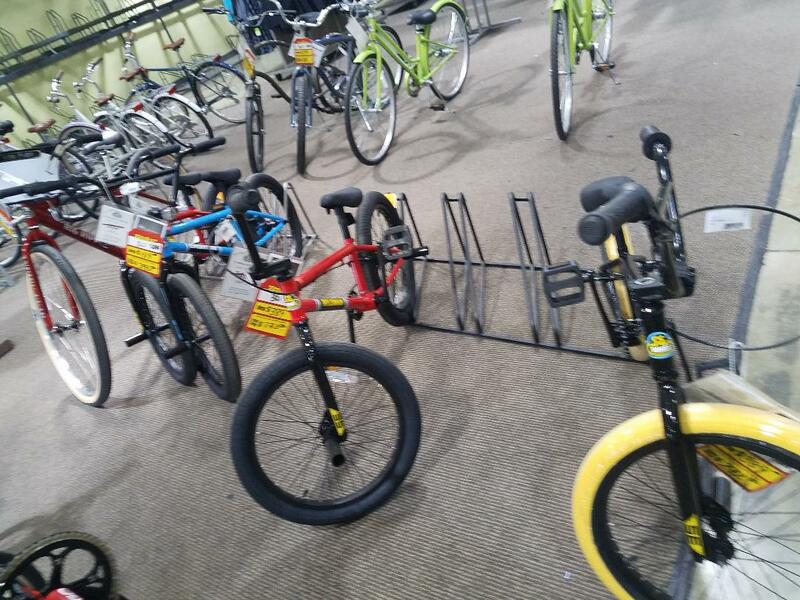 They have an SE Wildman for $180, other than that no BMX left. I stopped in on a whim because I needed 26" inner tubes. The SE t-shirts are $10 and the Landing Gear hoodies are $30. The SE bikes were %30 off. It was all "closeout" staff on hand and I watched a guy barter down another $500 on a nice road bike. Probably a waste of time for me to drive up there. I'm not interested in complete bikes at all though, was just going to see what parts they had etc., but probably all gone or still not worth it at the current price. They never had much BMX parts or bikes to begin with, except for SE stuff. 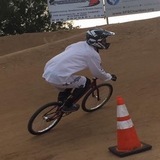 They still have a lot of tires, tubes and non-bmx grips, bars, etc. They do have 10-12 SE handlebars still, but they are still at 50% off the $54.99 MSRP and I don't need any bars that bad. If they get to 70% I might pick up a few. I hear you there, considering the MSRP, not great bargains unless you really need the stuff. Other places that have closed down and I looked at over the years, often weren't all that great of bargains considering the higher retail price. When Radio Shack's closed down, I did get some great deals on stuff there though, of course much of it was already gone by the time the high discounts came in. I'm not really into SE Bikes, so probably nothing I'd buy unless it was dirt cheap to resell. They do have 10-12 SE handlebars still, but they are still at 50% off the $54.99 MSRP and I don't need any bars that bad. If they get to 70% I might pick up a few. Would be great to have a change to buy at half price and even have the choice to pick the best chroming. Been there, done that in The Eighties as a kid. The two closest to me closed last month, by chance i stopped in at one on their last day... it said everything 90% off on the windows and hardly anything was left. There was one 2019 Big Ripper but they still wanted $500 for it. when i asked, along with another customer why it wasnt 90% off, they rolled it to the back. Those sales always have a disclaimer somewhere, either on the poster or posted in the store that allows them to not discount certain items. I've been talking to them for a couple weeks now, at first they didn't think any 2019 bikes were included in the sale, then they were told they could do 20% off 2019's. My store now has 2019's at 30% off, while all other bikes are 50%. 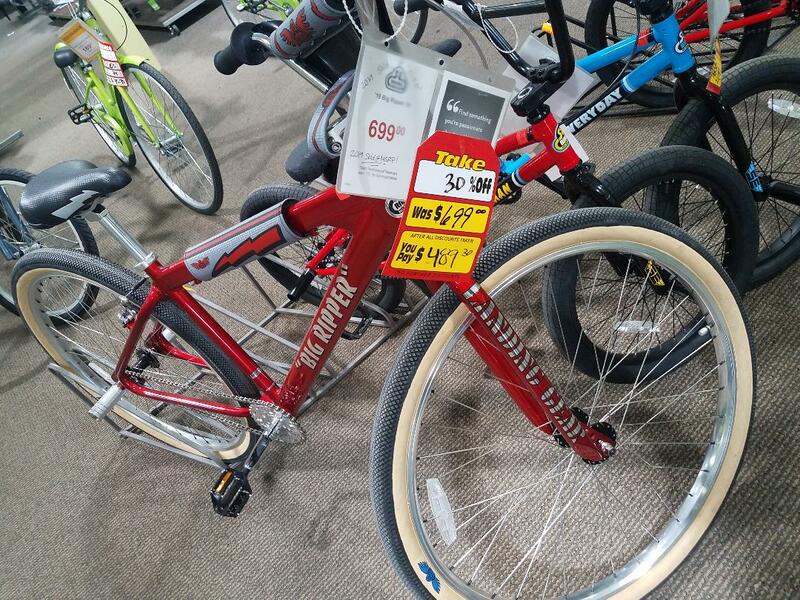 I would have been riding that Ripper out the door at half off, but 30% off is still too steep for me. Good deal for someone else tho. I wonder if that Big Ripper is the one at my store now? Was it red metallic? They've been getting stuff from all over because they're one of the few stores left open. well, as of last Saturday it's still $500. They have a lot of 2019 SEs at my local performance, but they are all in a hidden storeRoom in the back and not discounted. I was told maybe they’d be returned to the SE wharehouse. They also have a few 2018 models on the floor, but they end up only being slightly cheaper than what I can get from planetbmx shipped to my door. Didn’t seem like much of a going out of business sale. Keep an eye on them. I got an '18 Big Flyer for $250. Half off is hard to beat. Only one store in all of Utah, and it’s here in SLC. I stopped by today to see how slim the pickings were. A few SE Everyday and Wildman 20”s left. One 26” Big Ripper going for 490$. Not much else left in the store. If nothing else, I’ll pick up some inner tubes going for a couple bucks each. They still have some decent road bike shoes going for like 40 bucks marked down from 200, so I’ll probably pick up a pair for my big rig. The shop by my house has everything at 70% off.